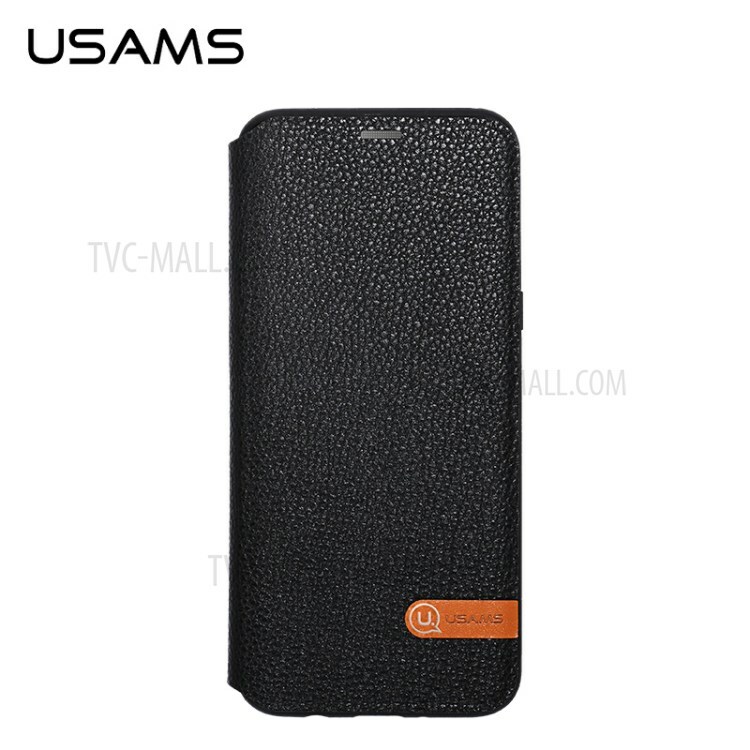 For just $ 5.06 , buy USAMS Litchi Texture Leather Flip Case Shell for Samsung Galaxy S8 G950 – Black from the wholesale webshop online. 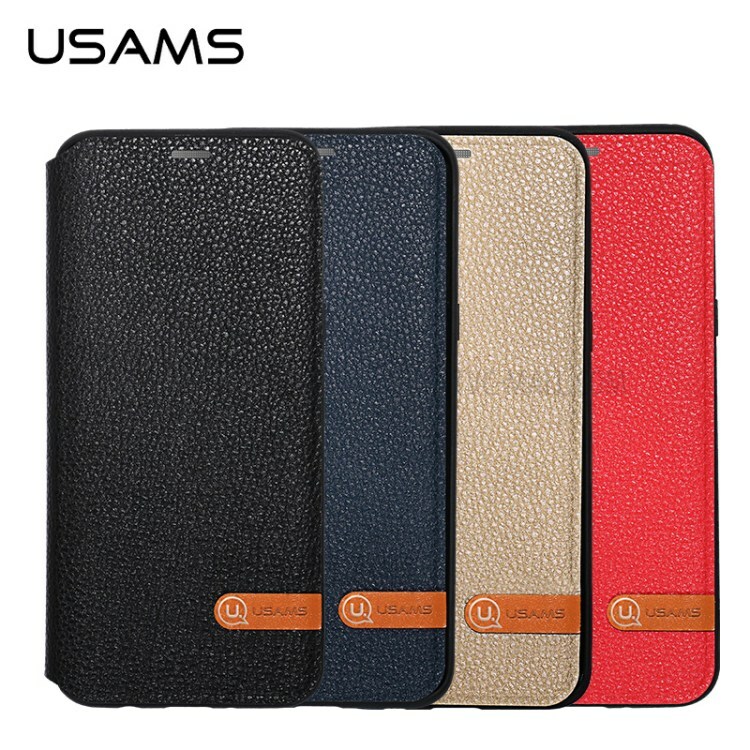 This case adopts high quality PU leather with natural litchi texture and fine stitching to ensure durability and reliable protection in daily use. Front cutout is reserved for talking with case closed.